Race Week! Good work leading up the race. Dialed back Thursdays run and Saturday's bike. 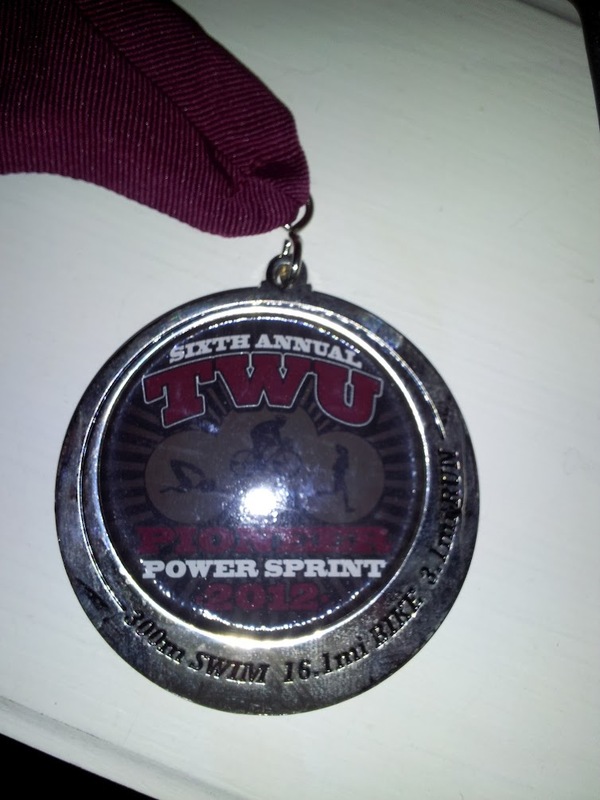 Sunday July 29: TWU Sprint Race 16.1 Miles Bike; 1100Y Swim (1106M); 5.1 Miles run.